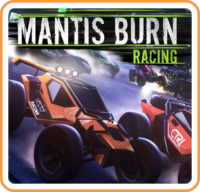 Mantis Burn Racing has received a new update. Version 1.0.1 is live, adding in new features, making fixes, and more. One of the highlights is Scrap Attack, in which players collect scrap littered across the tracks. Spectator Mode has also been added so that players can spectate online races as well as race. There’s great new content to get to grips with including a new ‘Scrap Attack’ event which challenges you to collect scrap items that have been scattered across the tracks! 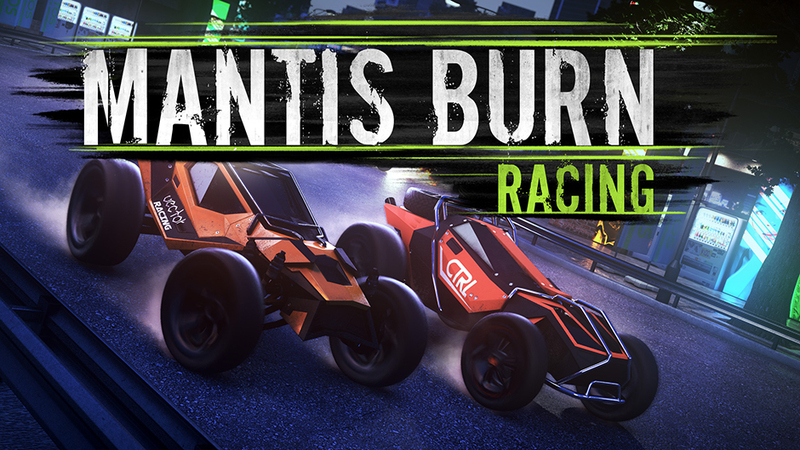 We’ve also added Elite Seasons 2 & 3 with tons of new events to challenge the most skillful of racers. We’ve enabled more variation in the single-player career and added a new Online Lobby Countdown, which should help you get into online races a bit quicker. This is also the first patch for Nintendo Switch players with some Switch specific updates and fixes. You can check out the full patch notes below to learn more about the latest changes. Thanks for playing – we hope you enjoy the update! • New Event: ‘Scrap Attack’ – Collect the scrap that is strewn across the tracks! Chain together as much scrap as possible to earn the big points! Scrap value will increase when you complete the required number of laps. The player with the highest scrap score after three minutes racing is the winner! • Added Elite Seasons 2 & 3 – featuring 24 new events for advanced players. • Enhanced Career – All career seasons have been re-balanced to better integrate tracks and events that were added in post-launch DLC packs. (Now more variation). • Spectator Mode – Players can now spectate online races as well as race (if not readied up by timer reaches zero, automatically become a spectator). • Added Online Lobby Countdown – Timer counts down as soon as the host has readied-up, enabling players to get into online races without delay. Now, when host readies up, countdown starts, if don’t ready up in that time, you become a spectator. • Japanese Text Localisation – The game now supports Japanese language.